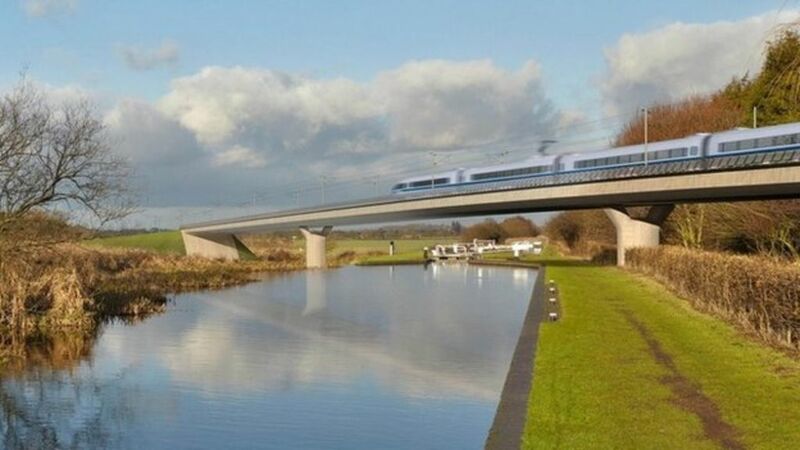 MPs have rejected calls for the proposed HS2 rail link between London and the West Midlands to be scrapped, despite a Tory rebellion. MPs threw out a proposal by ex-minister Cheryl Gillan for the plan to be halted by 451 votes to 50, a majority of 401. Transport Minister Robert Goodwill said it was an "important step" in taking the controversial project forward. MPs reject calls for the proposed HS2 rail link between London and the West Midlands to be scrapped, despite a 35-strong Tory revolt.